The Miracle Gro UltraLite Garden Hose had 456 customer reviews and 13 answered questions on Amazon. I read through the feedback and then condensed the results into this review. I hope that this helps you when shopping for a garden hose. The Miracle Grow UltraLite Garden Hose is made to be kink resistant. 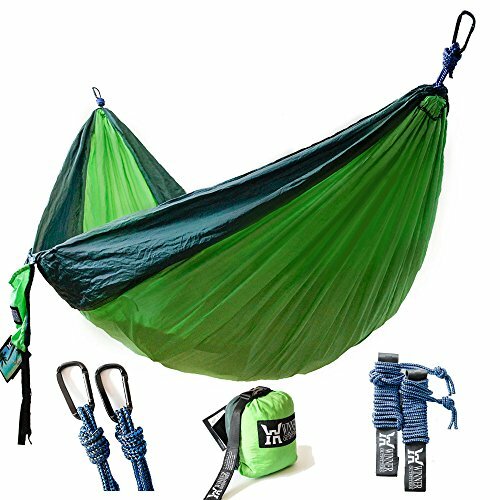 It is ultra lite in weight weighing only 4.9 pounds. It is lead free and phthalate free and also drinking water safe. The inside diameter is 1/2 inch. There were many reports of brass fittings coming apart. Here is one of many reports of brass fittings coming off, "The brass fittings on the hose I received were just loosely pushed onto the hose without any means to secure them. They could be pulled off easily. Very poor quality control." Unfortunately, this hose doesn't seem to hold up very well. Here is one of many negative comments on durability: "My hose lasted 3 weeks, then it ruptured spraying water everywhere. I would have given it a 4-5 star rating the first couple of weeks. It was light, compacted nicely, very portable. 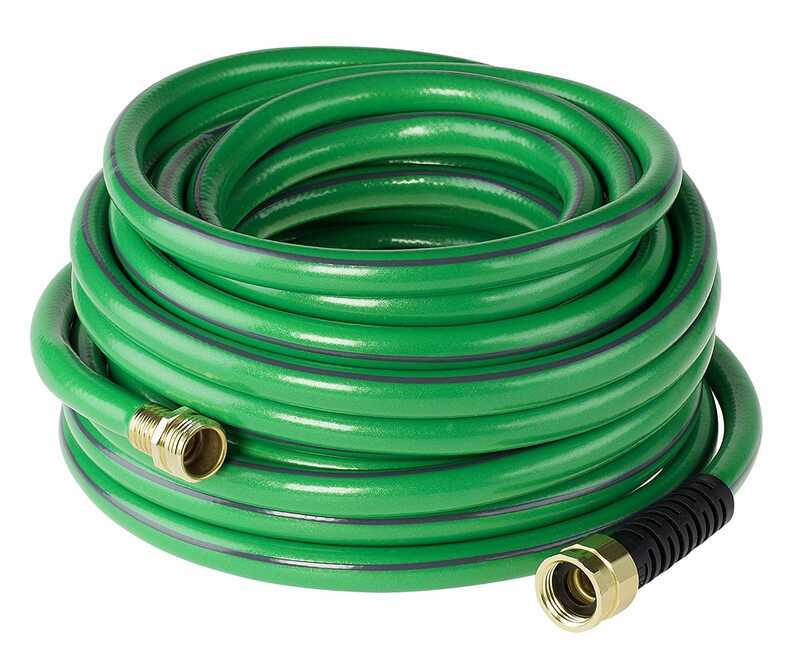 My use of the hose was just normal flower watering, nothing major. Maybe once every couple of days. But it busted. If something busts, it's no more than 1 star." The Miracle Gro UltraLite Garden Hose is advertised as being kink resistant, however customers reported that it does kink quite easily. Not just a few but a large number of customers said that it kinked. Here is one of many negative comments on kinking, "I wish I would have read the reviews BEFORE I bought this hose. I trusted the name. But I am experiencing many of the problems that other folks are i.e. leaking at "beautiful" connector and the hose itself. It also twists on itself when pulling it around the lawn.It may be "lite" but get ready to walk to the kink to untwist it. Expensive cost to be disatisfied. How many of us will return the product? Probably very few. Poor product." I really wanted to like this hose or find some good things to say about it. But unfortunately, it was hard to find much good to say. I was surprised at the large amount of feedback saying how it leaks. Here is one of many similar comments, "This is truly one of the most cheaply-made products I'll purchase in a long time. Water pours out of the place where the rubber part of the hose meets the metal. I mean it pours out in gallons...To be clear, the leak is on the hose itself - not where it connects to my faucet. If that were the case I would use some plumber's tape and be done with it." I had a hard time finding information on the warranty. The description says "limited lifetime warranty" without any further information. There were many customers asking how to return this hose since the hose was breaking and leaking. I searched further and could only find an email to write to and this statement, "Manufacturer's warranties may not apply in all cases, depending on factors like the use of the product, where the product was purchased, or who you purchased the product from. 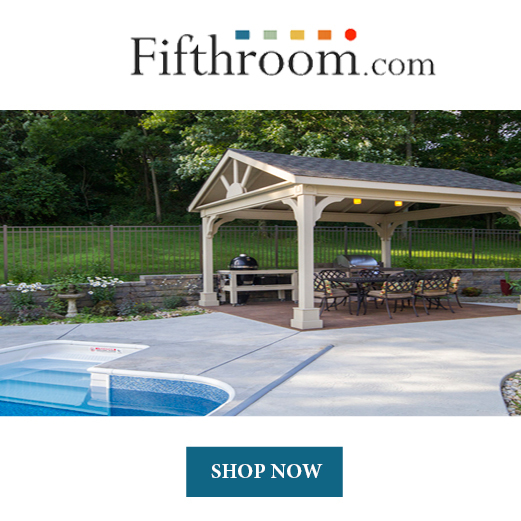 Please review the warranty carefully, and contact the manufacturer if you have any questions." I would not feel comfortable buying a product without having a warranty stated clearly. This is especially true with such a poor product and so many complaints. Some people who tried to return it commented that they missed the 30 day return window, so it sounds like this product must be returned within 30 days. Many of the hoses I've reviewed stated that they were not safe for drinking water. The Miracle Gro UltraLite 50 ft Garden Hose however is listed as safe for drinking water. That means that you can use it for your RV filling, and any other instance where you may need to fill up drinking water. When reviewing a product I try to find both the bad and the good in a product, but this was one of the hardest reviews I've written because the reviews were so poor. It has been reported by many to kink, leak, explode, and come apart at the fittings. Many bought it believing they could trust the name, and were very disappointed. To make matters worse, most have missed the 30 day return window. When I searched for the warranty information I could only find that it was a limited lifetime warranty and reasons of why the warranty would be void. In summary, I'd be very leery to purchase this the Miracle Gro UltraLite Garden Hose. On one good note, it is safe for drinking water. 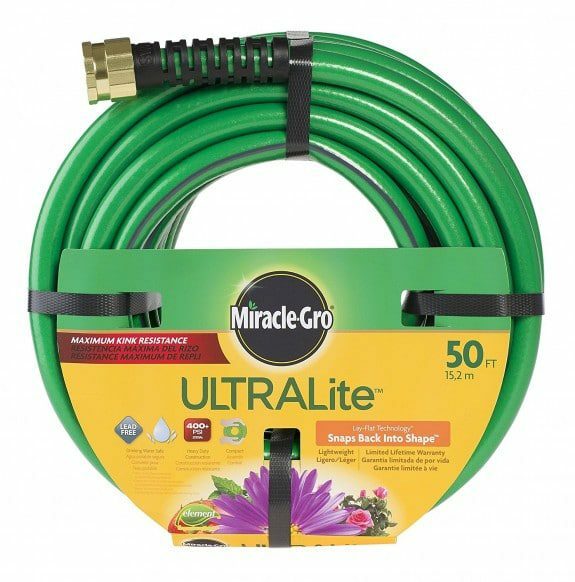 Here are some top questions that I found for people considering buying a Miracle Gro UltraLite Garden Hose. How long is the warranty for? To find out about the warranty you have to contact the company directly. It is a limited lifetime warranty that may not apply in all cases, depending on factors like the use of the product, where the product was purchased, or who you purchased the product from. How much does this hose weigh? It weighs 4.9 pounds. Is it kink resistant? 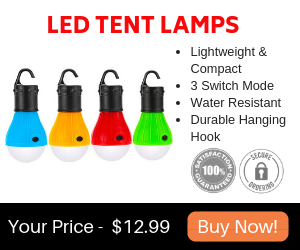 The description says it is, however many customers report that it easily kinks.